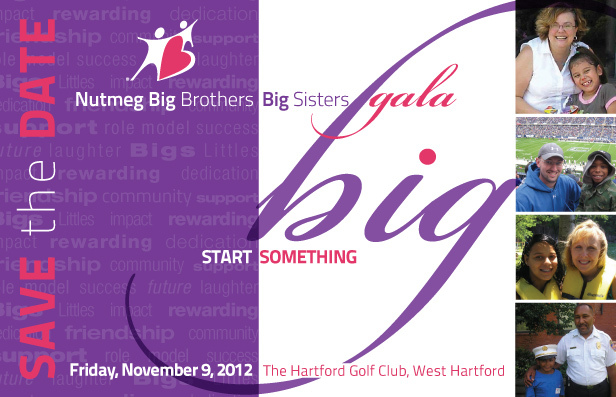 Kelly Design has produced several invitation design packages for the Hartford area chapter of the Big Brothers/Big Sisters organization. 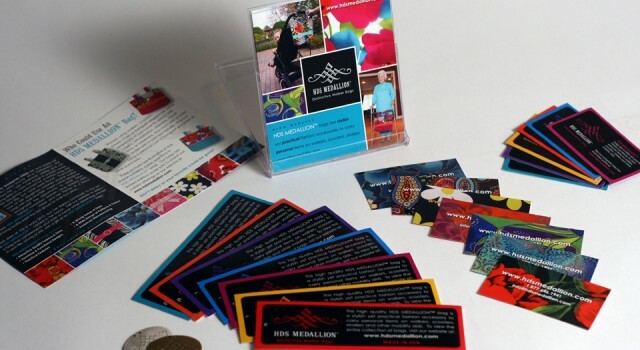 Events include the 2011 and 2012 Gala events as well as the Annual Golf Outing each consisting of Save the Date Cards, Invitations and eBlasts. 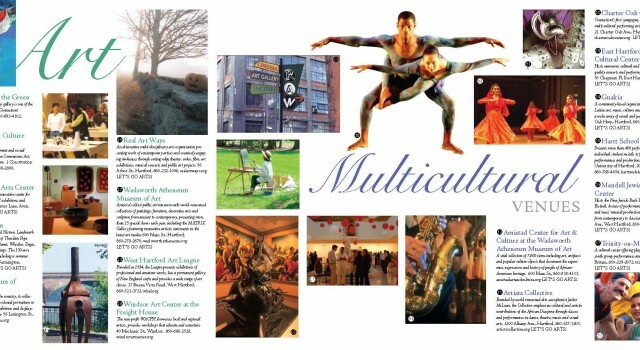 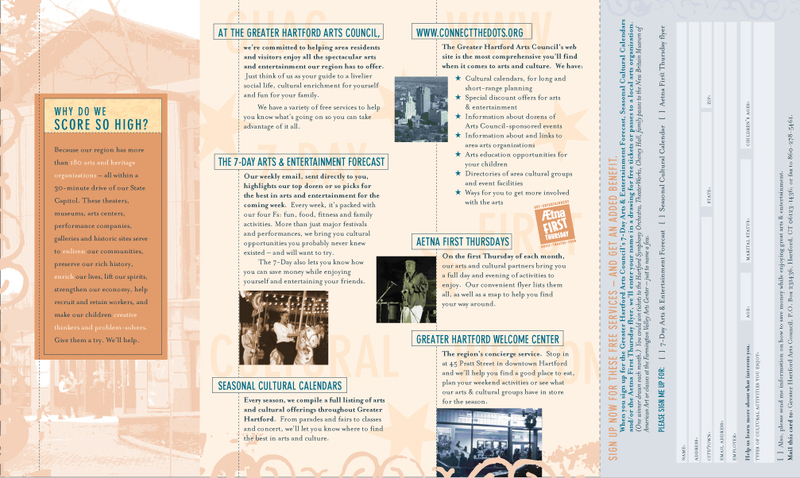 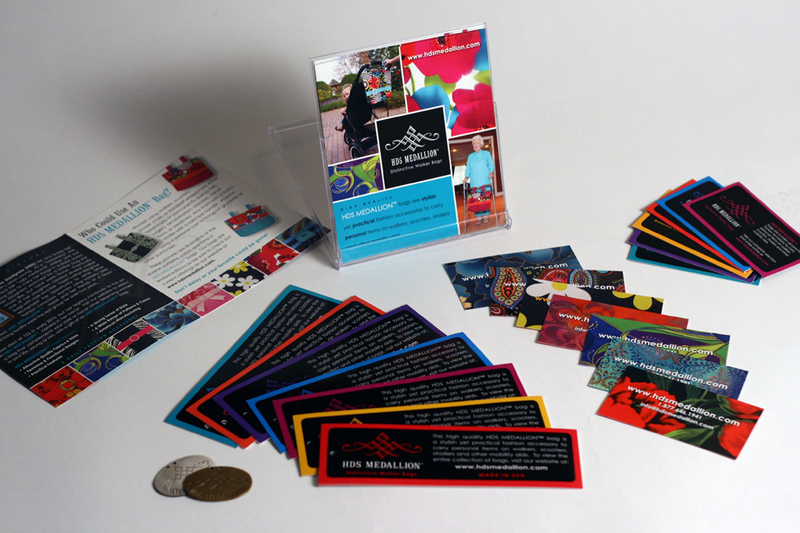 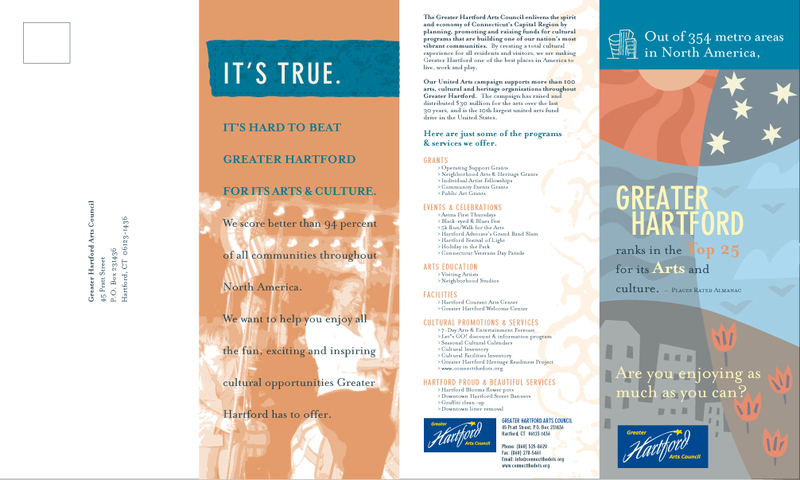 Brochure design for a highly targeted list of recipients, encouraging them to donate to the United Arts Campaign. 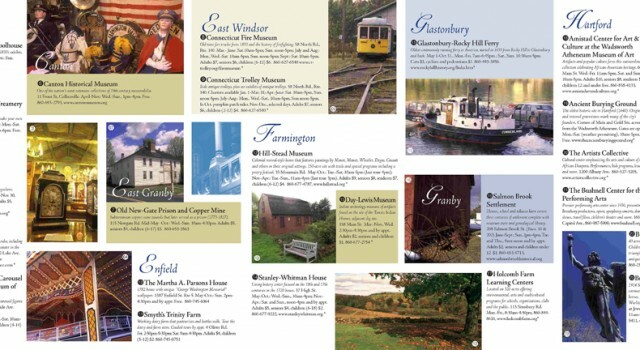 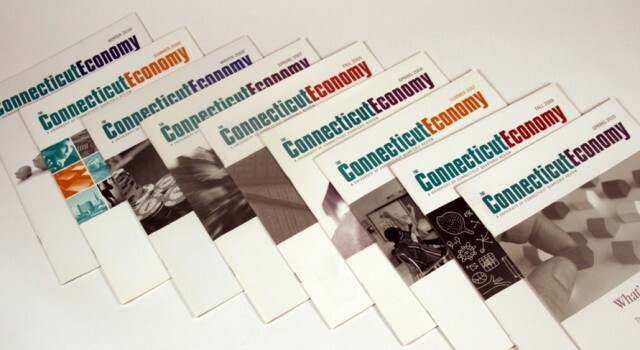 Shown is a small sampling of the many quarterly publication we have produced for the Connecticut Economy. 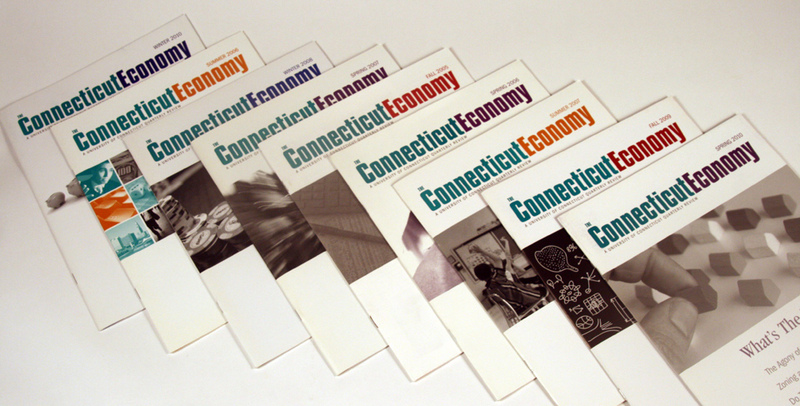 This 24-page, quarterly journal is published by The Department of Economics at the University of Connecticut and features timely and insightful data on economic and financial matters concerning the state of Connecticut. 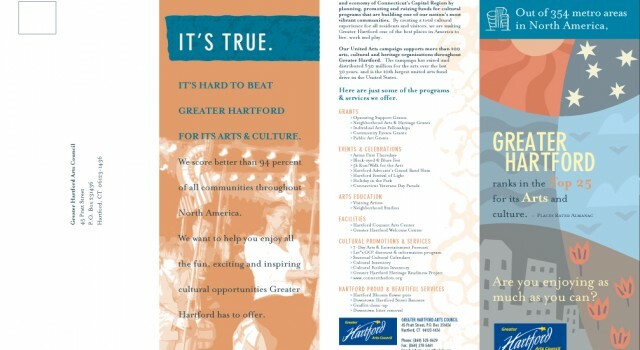 This large format brochure serves a capabilities brochure and project presentation folder for Stamford-based builder, Tomonto Industries. 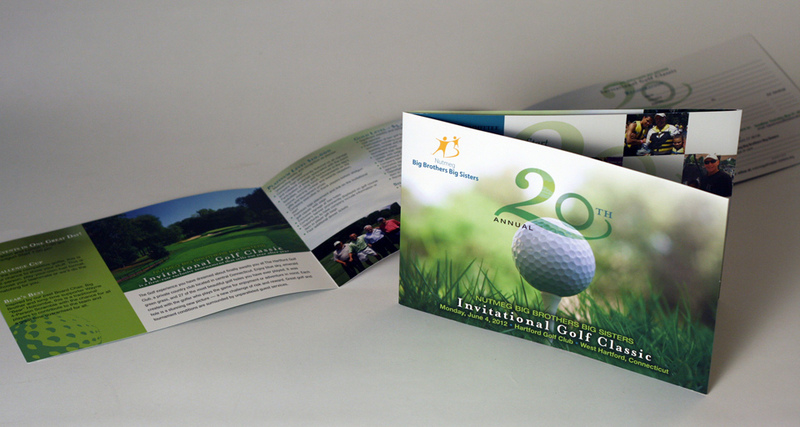 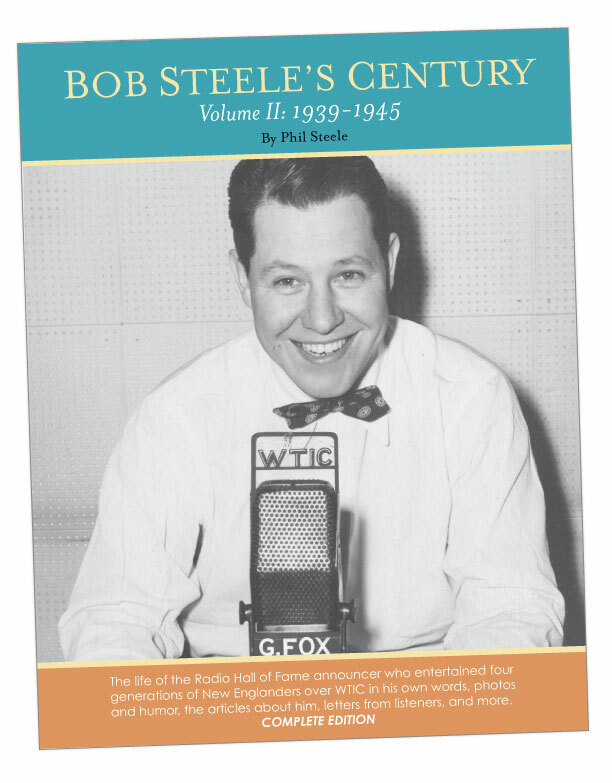 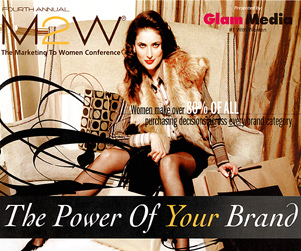 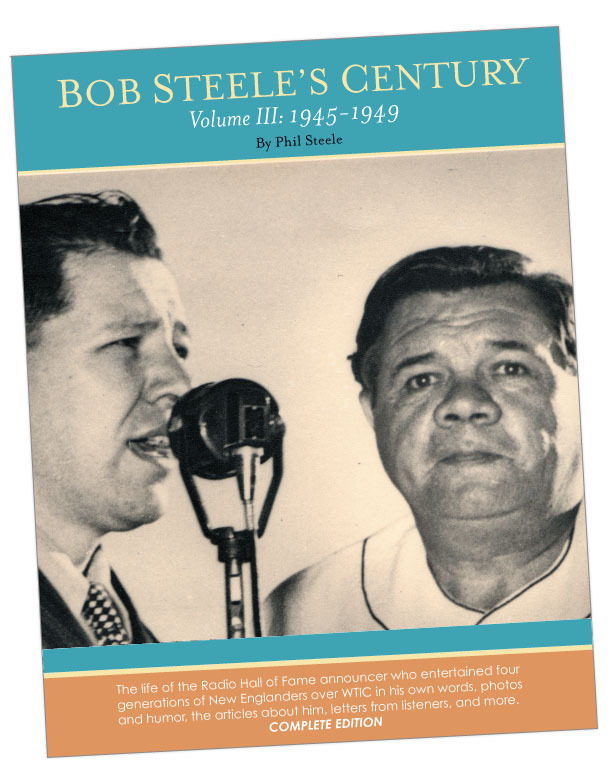 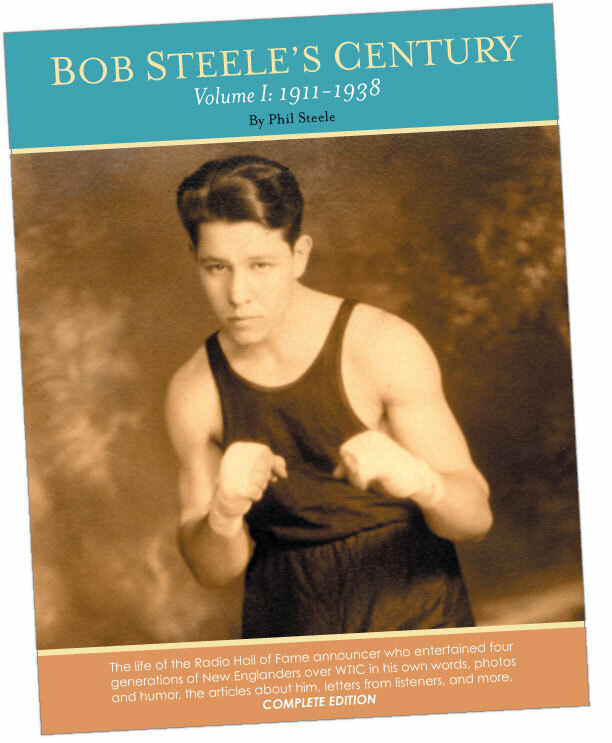 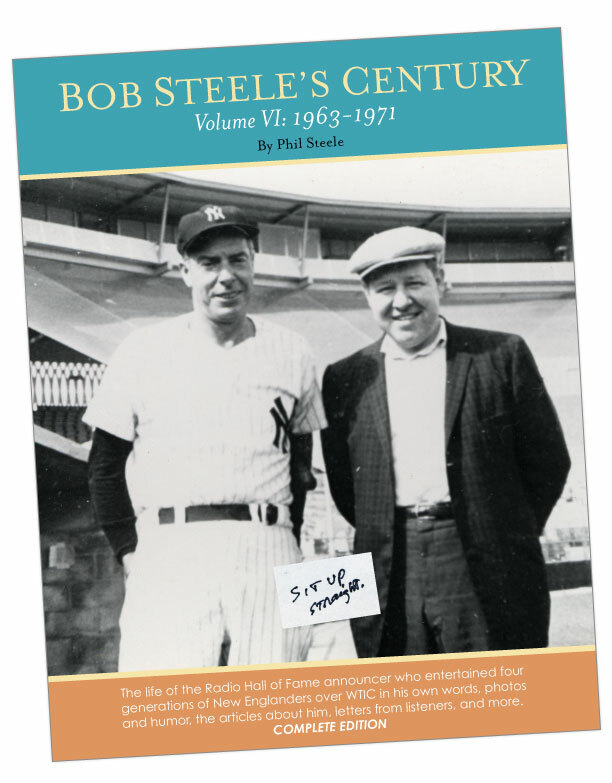 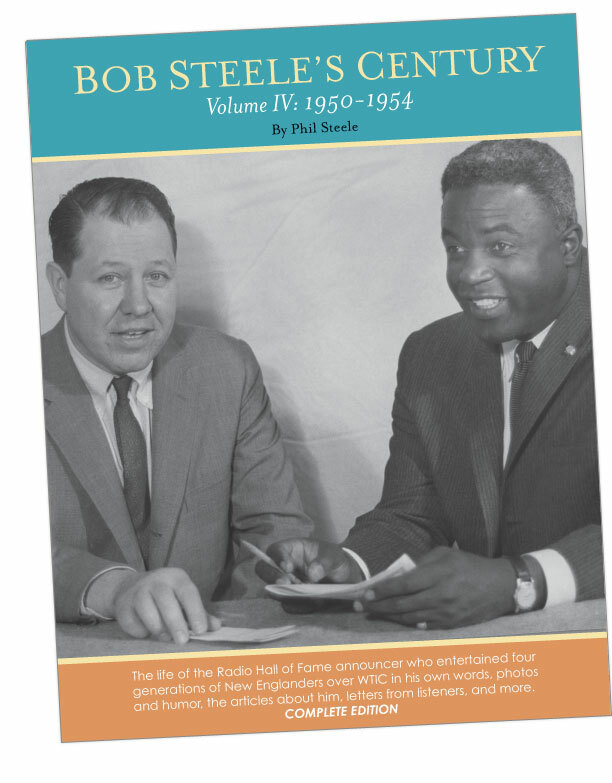 The large format piece features an interior pocket and an embossed logo on the cover. 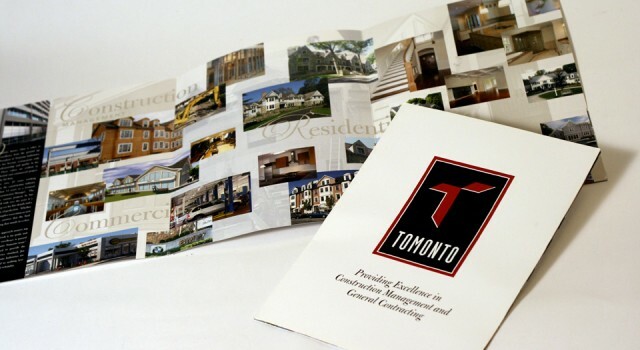 The inside of the brochure showcases numerous residential and commercial projects with many photos by Kelly Design. 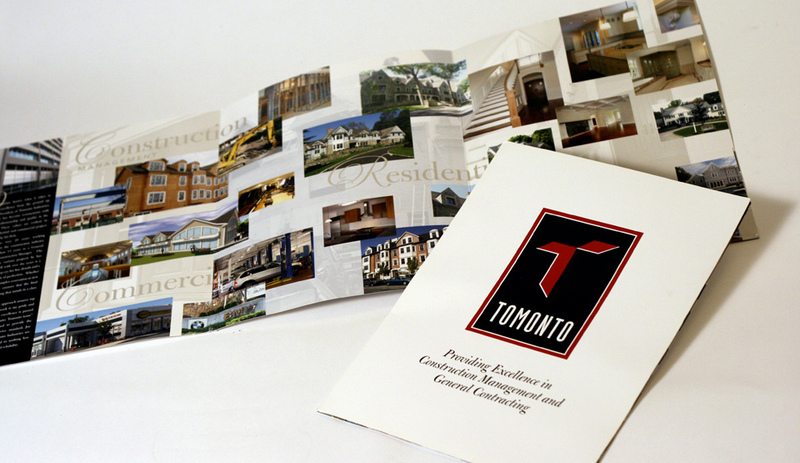 Kelly Design also developed a website for Tomonto Industries. 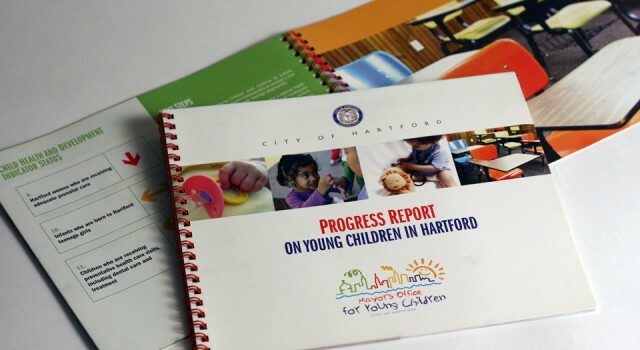 Kelly Design developed the city’s first comprehensive Progress Report on Young Children in Hartford. 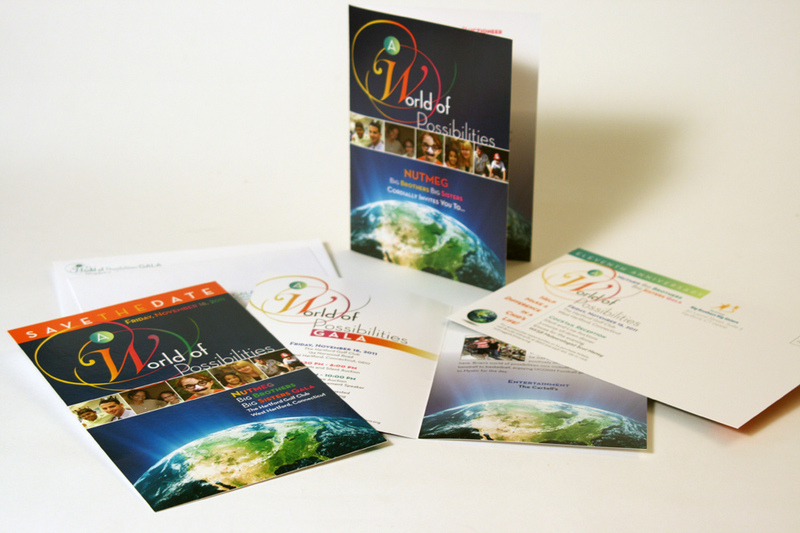 This five year, $185 million dollar plan, was devised by educational and health experts. 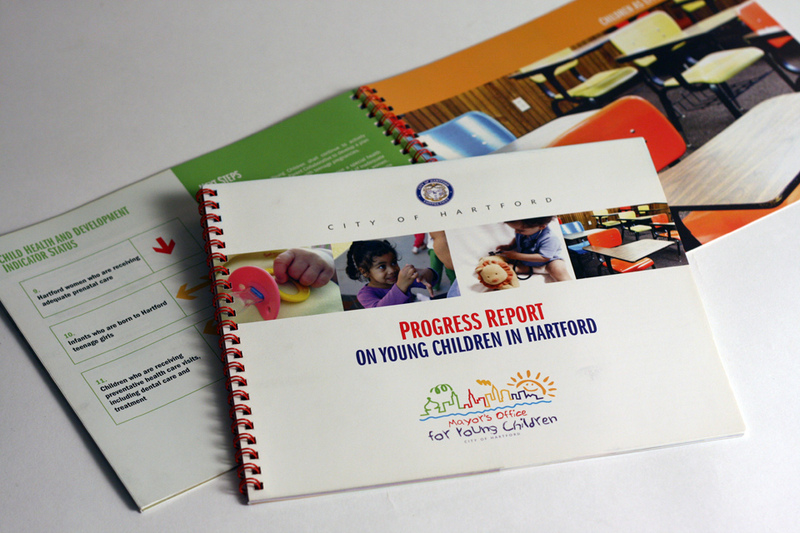 It helped make families aware of the steps that needed to be taken in order to ensure their child’s success.